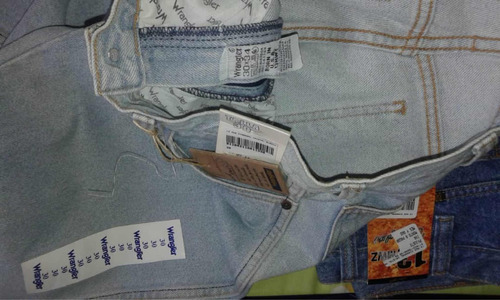 NO NOS HACEMOS RESPONSABLES EN CASO DE PÉRDIDA POR CULPAS DE LAS AGENCIAS DE ENVÍOS. 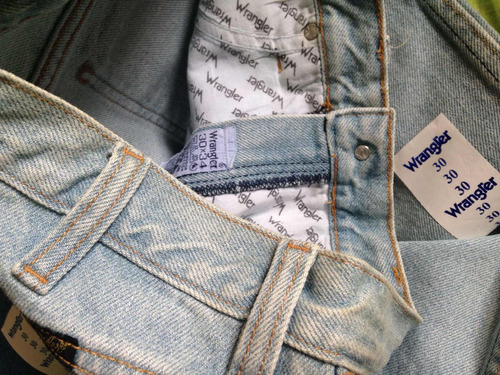 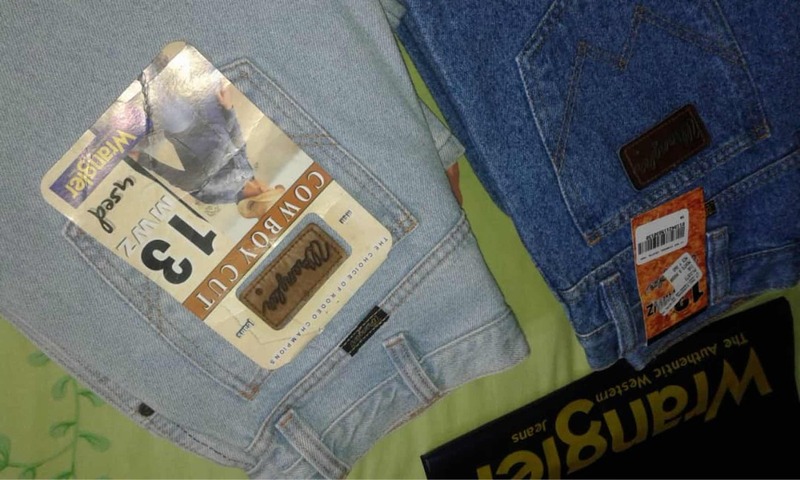 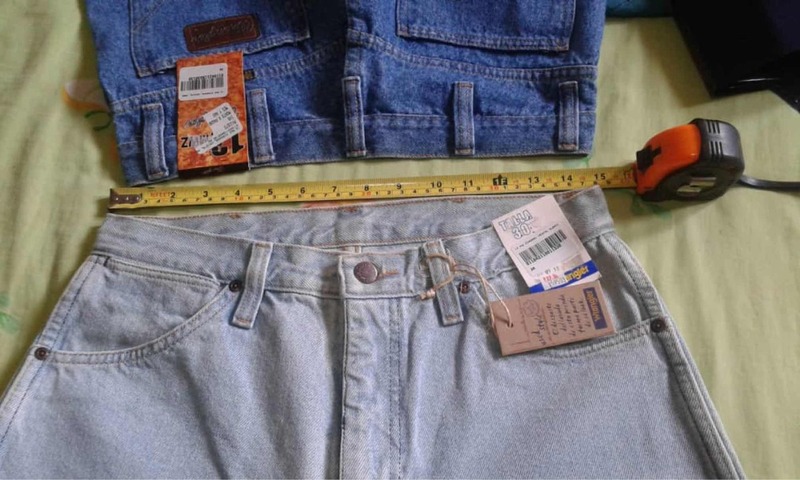 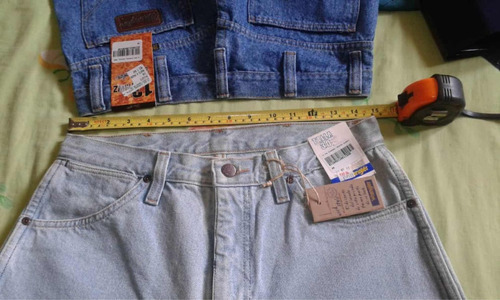 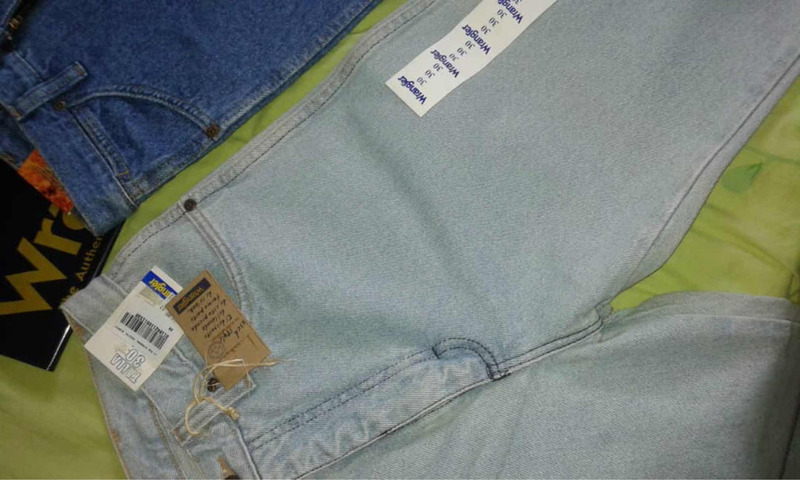 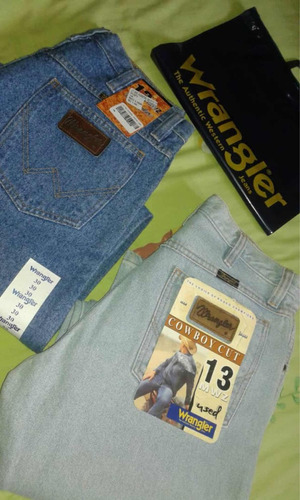 JEANS WRANGLER DE CABALLERO, CLÁSICOS 13MWZ, 100% ORIGINALES, DE TELA GRUESA. TALLA 30X34. 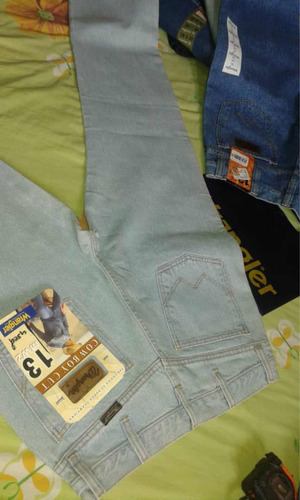 COLOR AZUL Y CELESTE CLARO. 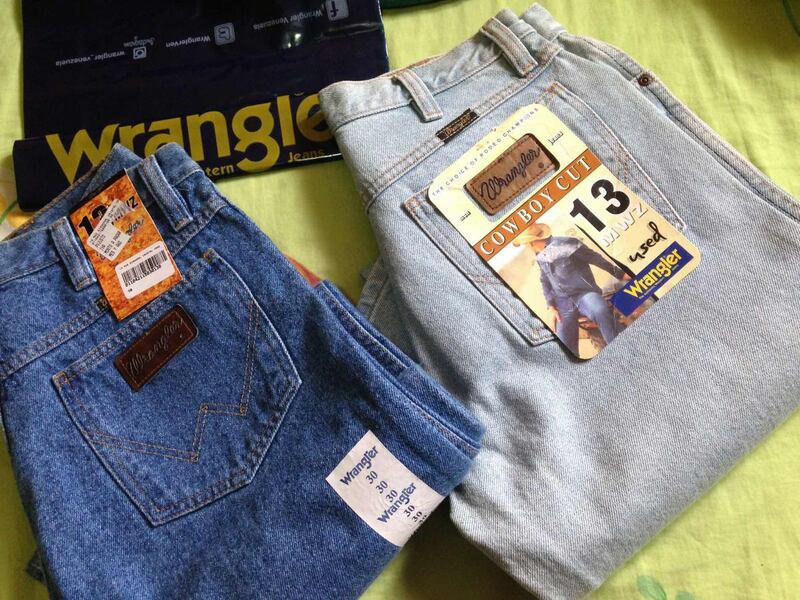 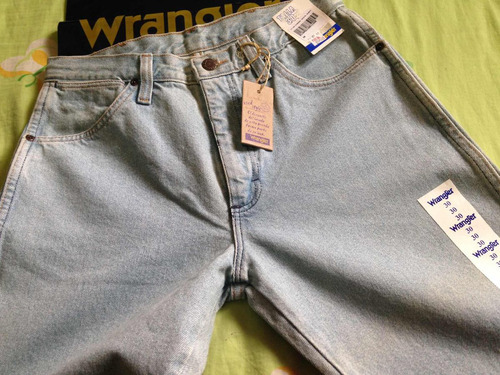 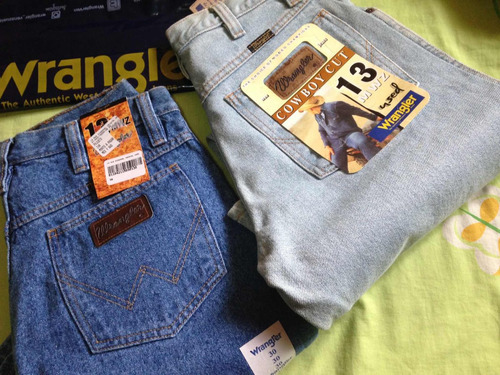 Jeans Wrangler 13mwz Original, Talla 30.